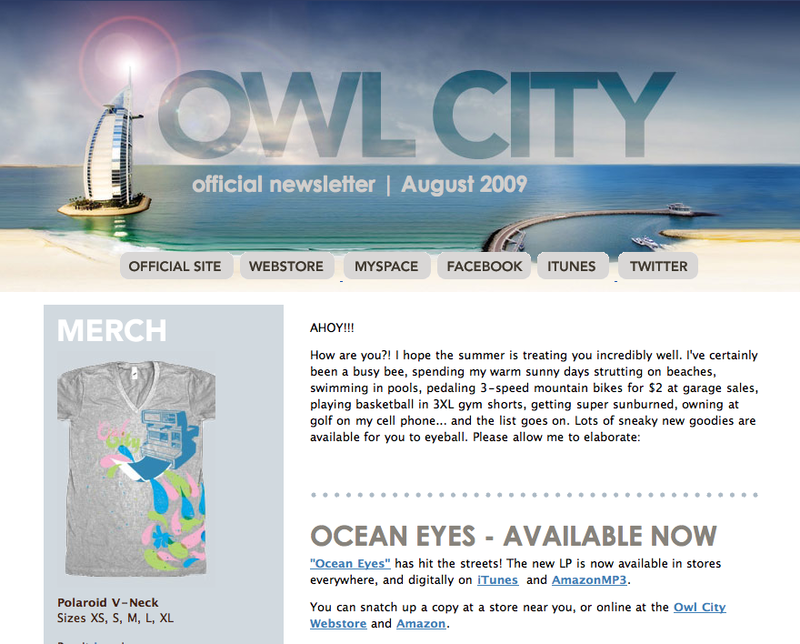 2 of the 4 pieces of Apparel we did for Owl City are now available for Pre-Order on their Online Store! Click HERE to Pre-Order the Polaroid V-Neck ...and... Click HERE to Pre-Order the Rainbow Veins Hoodie. With a Graphic on the Sleeve!